On a recent trip to the hardware and implement store, I purchased a rubber mallet and inexpensive hatchet from one of those bargain tool bins you encounter in the center isle near the checkout lanes. It was an impulse buy (just as they hope you do) for some tools I thought would come in handy on our next family camping trip. I knew better, but foolishly figured I'd at least get a season out of them. Every tool in the bin was color coded by price, and all were under $10.00. I threw them in the camper for our next trip the following weekend. As we were setting up camp, I grabbed the rubber mallet to pound in stakes for the ground mat outside the camper. On the third stake the handle broke and the rubber end went flying, narrowly missing my head. So much for the season with that one! I grabbed the hatchet and used the blunt end to finish the task. Camp was finally set and I needed to start the fire. I grabbed the hatchet to split a small log for kindling. With the hatchet wedged nearly center, I began to pound the log against terra firma. The log resisted and the inevitable happened. The metal handle of the hatchet bent... slightly at first, then almost fully to a 90 degree angle from the head. INCREDIBLE! I thought to myself. 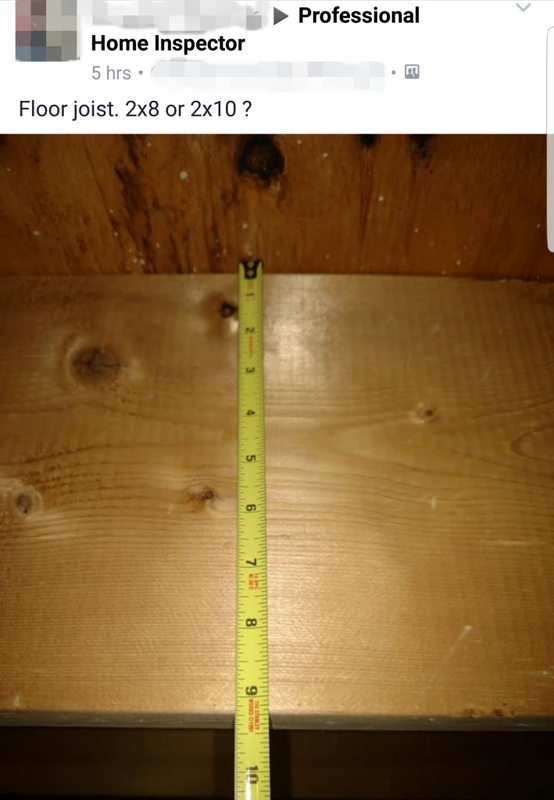 I knew these tools were cheap... but seriously? Not even capable of completing a full task or surviving a few minutes use! Even under $10 each, it was not money well spent... it was money and time wasted... replicas of better tools in appearance only! Oh they came with a lifetime warranty... so I could certainly replace them AFTER the camping trip when they were needed the most. And I did replace them... with more expensive and better quality tools I KNEW I could rely on in the future. 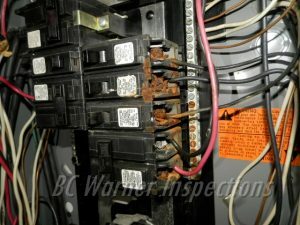 What does this have to do with inspections you may ask? 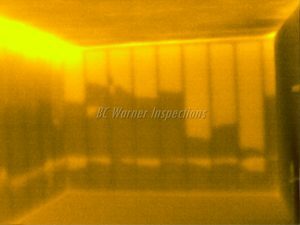 Experience and knowledge are incredibly important when choosing a home inspector or commercial building inspector! This also comes with a price you won't find in the bargain bin or closeout isle. Not much different than strength, performance, and durability attributes of quality hand tools. 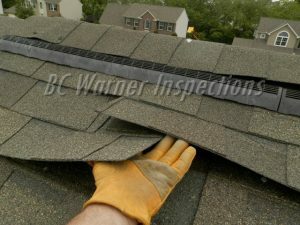 The experienced, competent, and qualified inspectors know their value and charge accordingly. The same can be said for the unqualified as well! 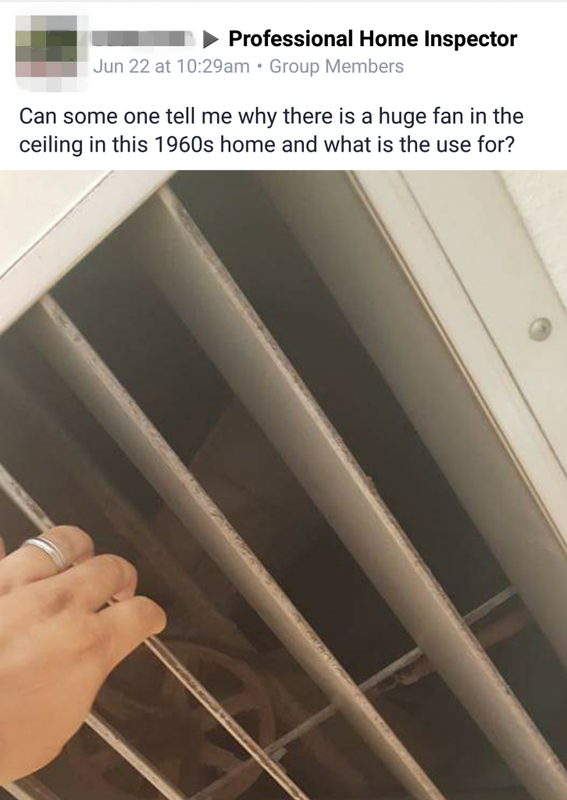 Bargain basement fees are precisely that. You get what you pay for... and often less. Just as I had with my purchase of the bargain bin hand tools. 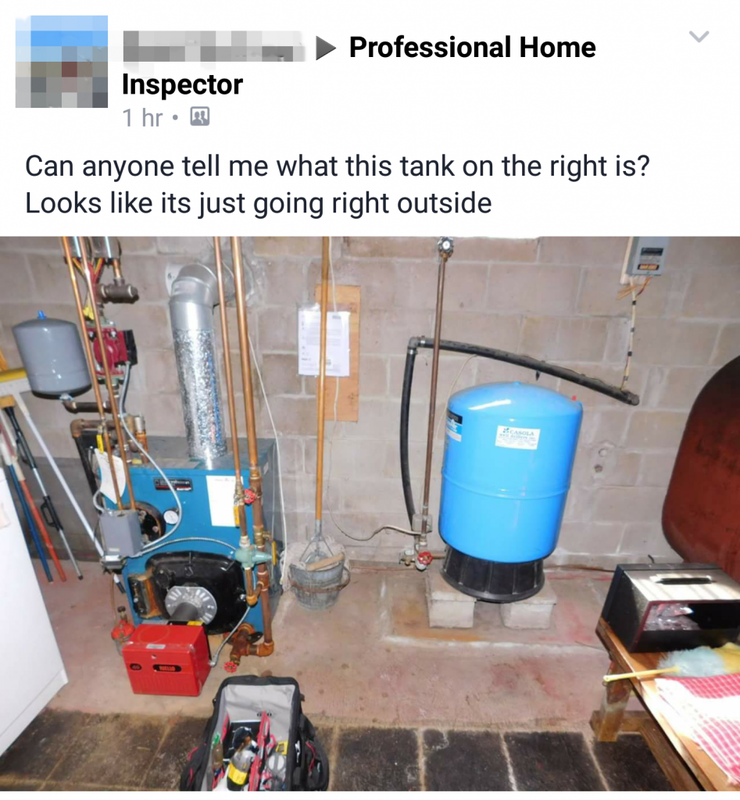 With the recent surge in real estate occurring in several markets, the industry is seeing more and more bargain basement companies hanging out their freshly printed signs and calling themselves 'inspectors'. They can certainly be attractive to unsuspecting consumers enticed by their low low prices and endless array of 'free' widgets to [cough] sweeten the deal. They can't set themselves apart with experience or legitimate qualifications... so all they have left is price and perhaps a worthless free widget or two. 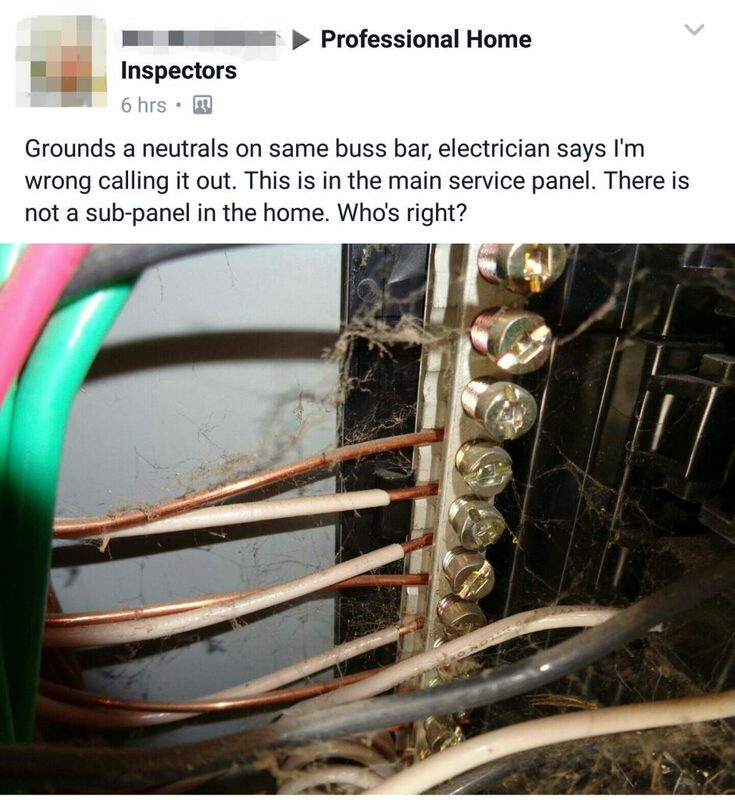 In order to keep up with heavy demand, some companies have hired additional 'inspectors' with very little knowledge or experience. Their focus has become quantity over quality to appease real estate agents these companies rely on for a steady stream of work. 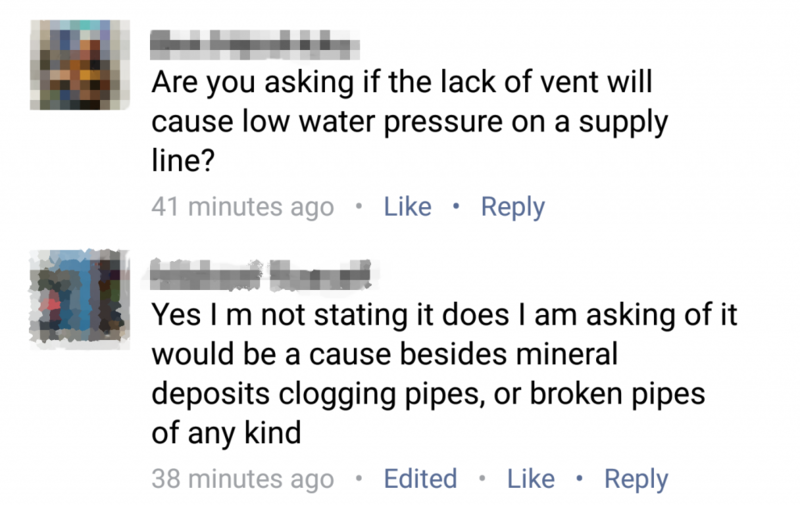 One needs to research and ask specific questions above and beyond the typical "how much". Inquire about their experience, credentials, background, and qualifications. 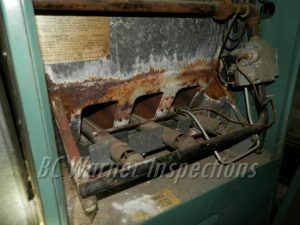 Who will actually be performing the inspection? 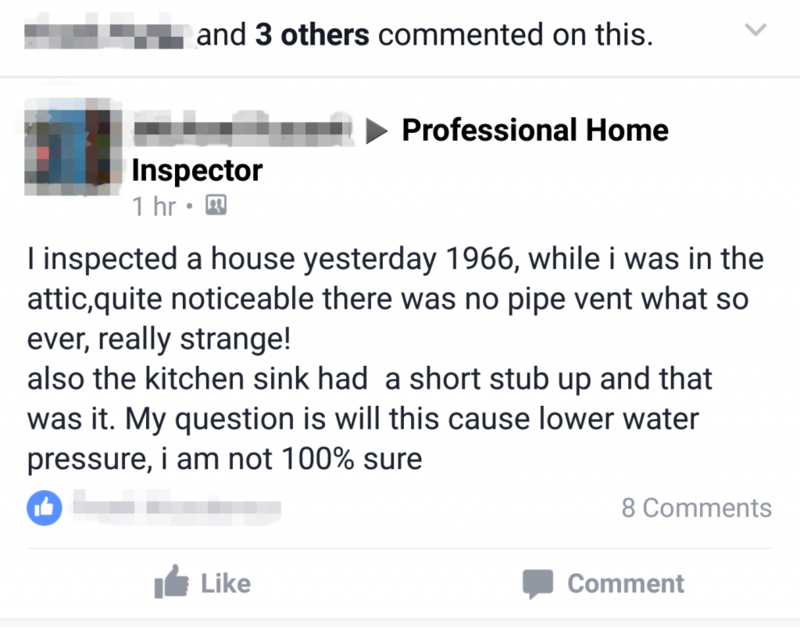 How long have they been a Full-time inspector? 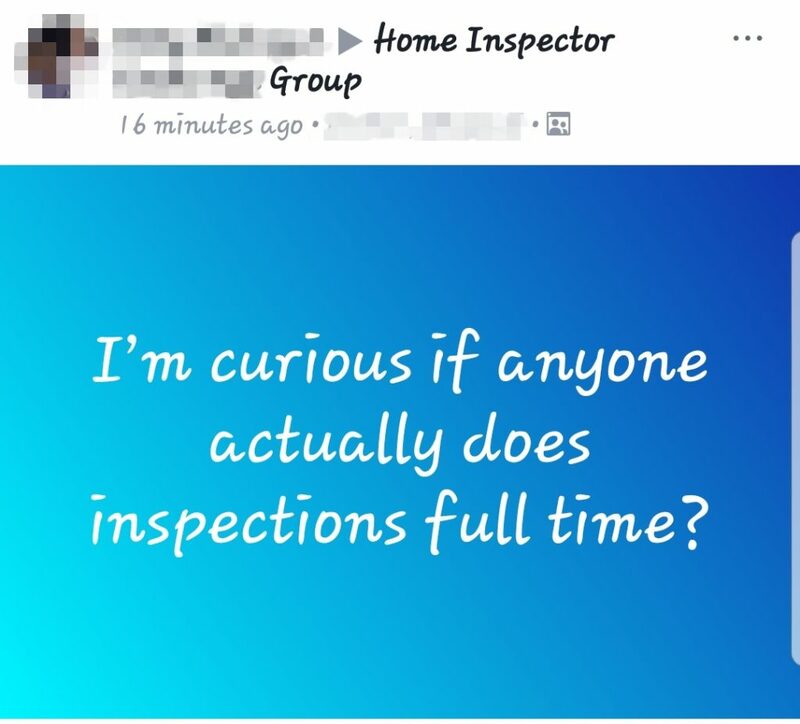 Are they full-time inspectors, or is this just a part-time side job? 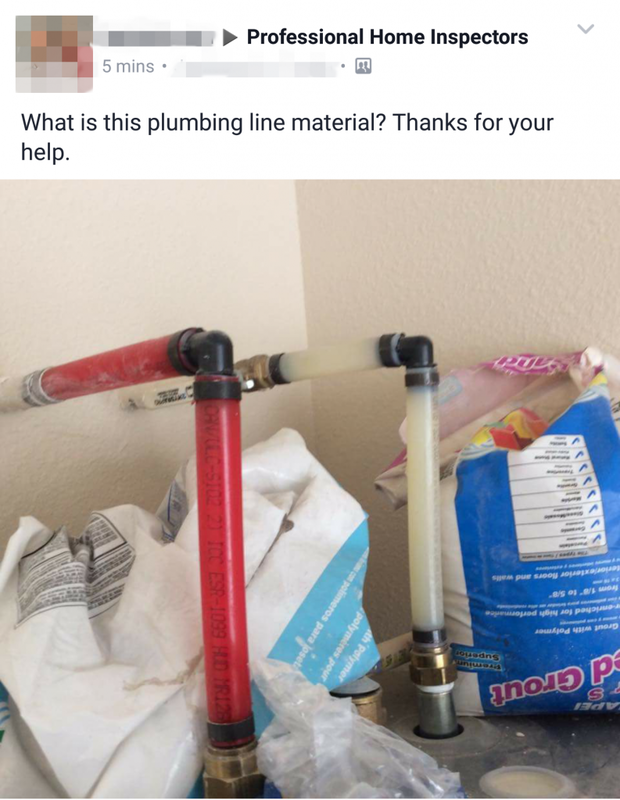 Ask about the average time required to perform the inspection (anything below 3 hours for an average sized house should be suspect in our area). What specialized equipment and accompanying professional training do they have? Ask for references... several of them. 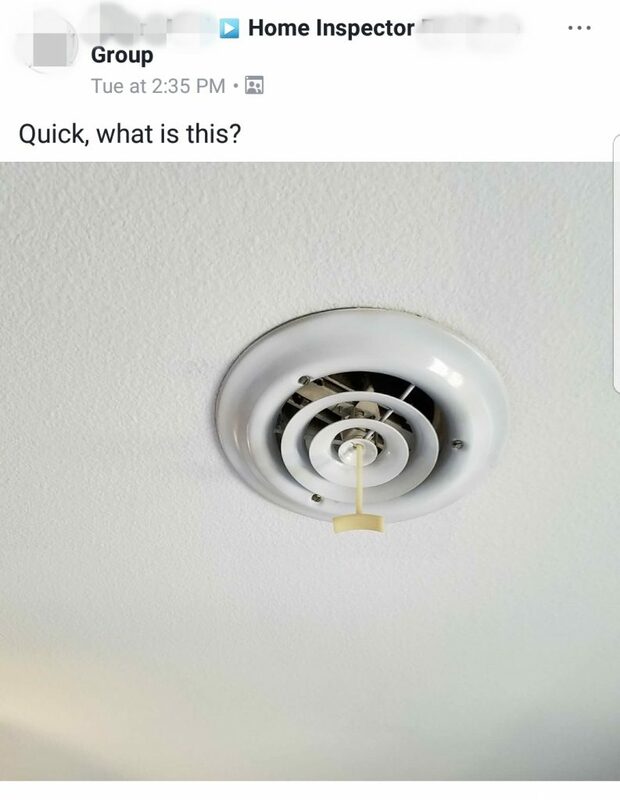 Do they seem more interested in touting their warranties and other sales gimmicks than performing the inspection to the best of their ability? Are they insured or bonded? Did they ask you for any details about the property or specific concerns you may have? Finally... ask about the fee. 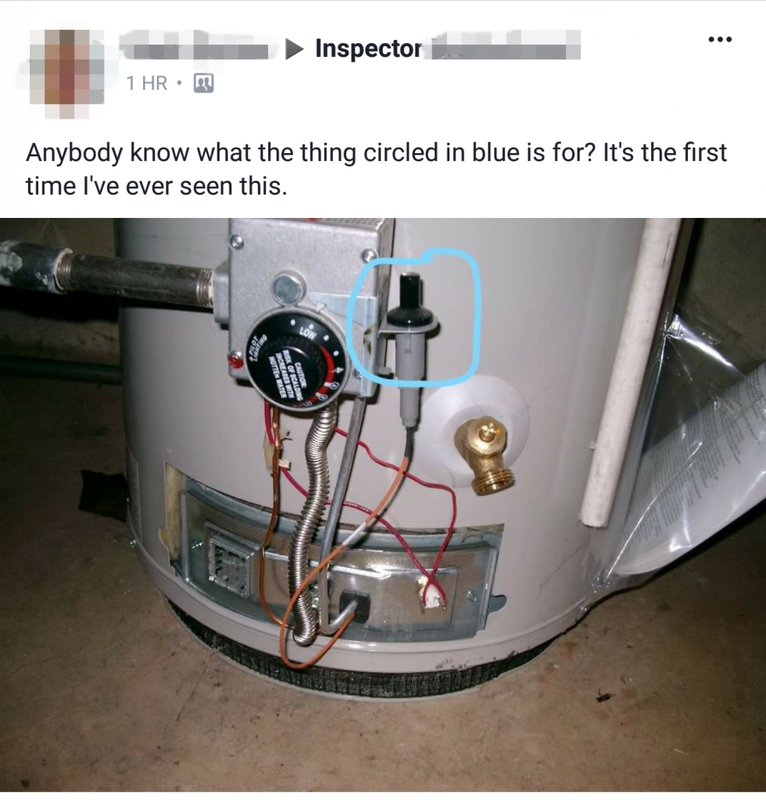 Oh yes... these are real questions posed by 'inspectors' who's clients I can only pray got a second and far more qualified opinion... not just a broken mallet and bent hatchet with a warranty.